Mountains II We are very proud to present our new Mountains II template. 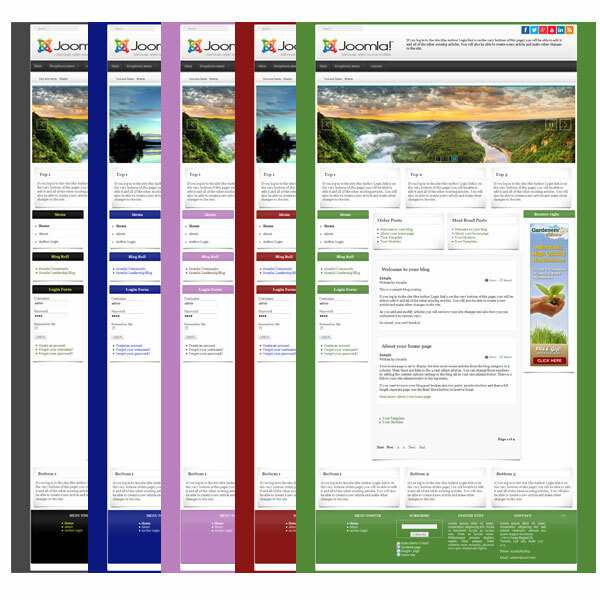 Perfectly suited for any type of template including portfolios, travel agency, photo and others. 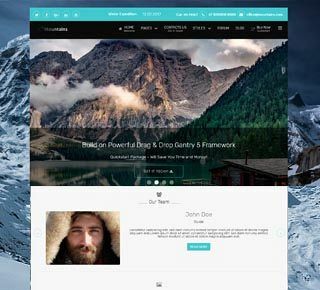 Mountains II is build on the popular Gantry 5 Framework and UIKit. Hope, you will enjoy it!